Therefore, the winter is very important for us and we are happy to host ski stars of the ÖSV each year, as well as a lot of others of various countries. Incidentally, our Hotel is only 17 km from the Hochkar ski area and 23 km from Lackenhof am Ötscher. As the lift tickets are valid in both ski areas and in winter a free ski bus is at disposal, our location is ideal for exploring both areas. 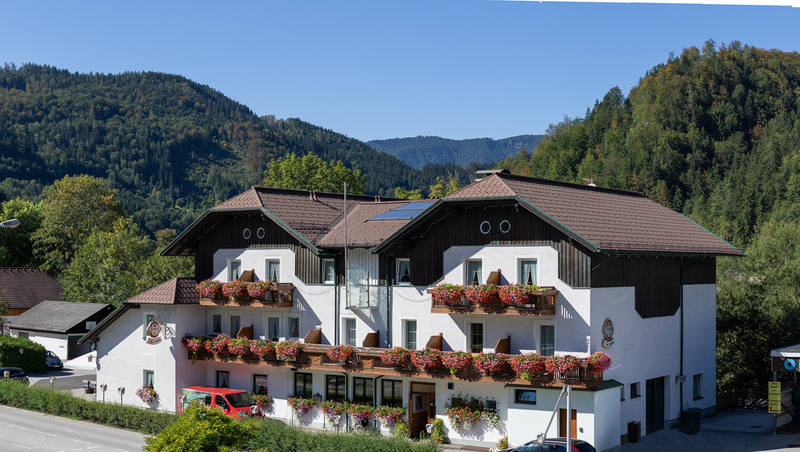 In addition to the classic leisure activities in winter, in and around Göstling is constantly worked on the development of summer tourism and expanded the offer. One of the last major projects was e.g. the construction of the very popular Ybbstalradweg. 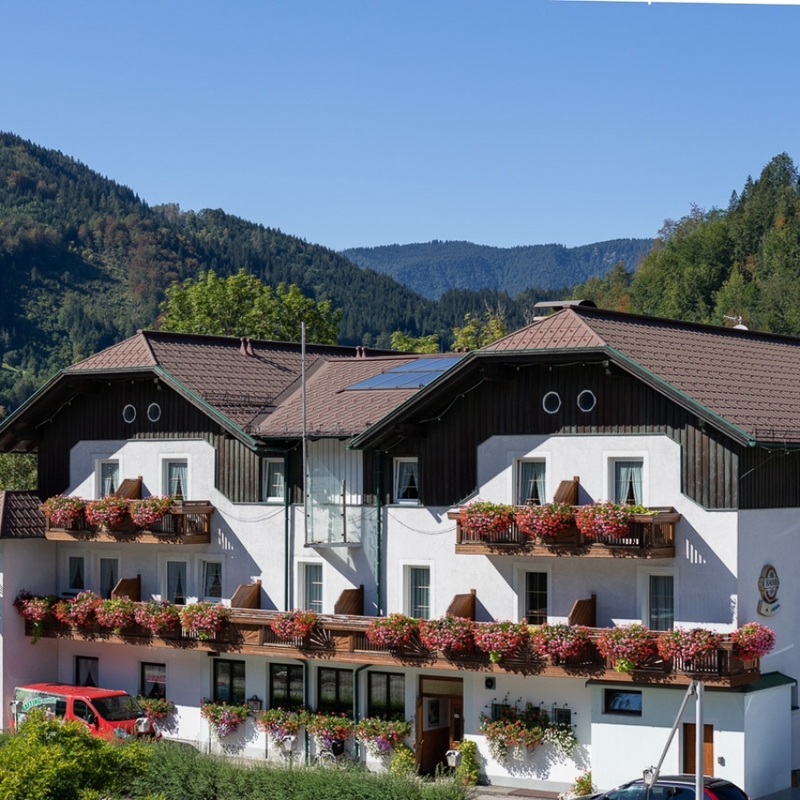 Besides visiting various destinations in the immediate vicinity, there is also plenty of opportunity in the Ybbstal Alps for hiking, mountaineering, mountain biking, archery, rafting and swimming. If you are looking for recreation or just a bad weather program, we can recommend the Ybbstaler Solebad, only 400 meters away. 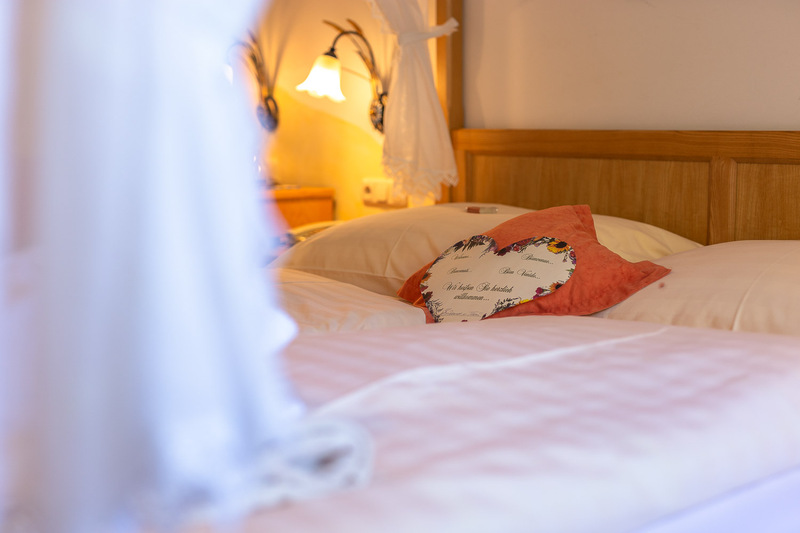 The Solebad is just 400 meters from the Hotel-Garni, Pension Scheiblechner. 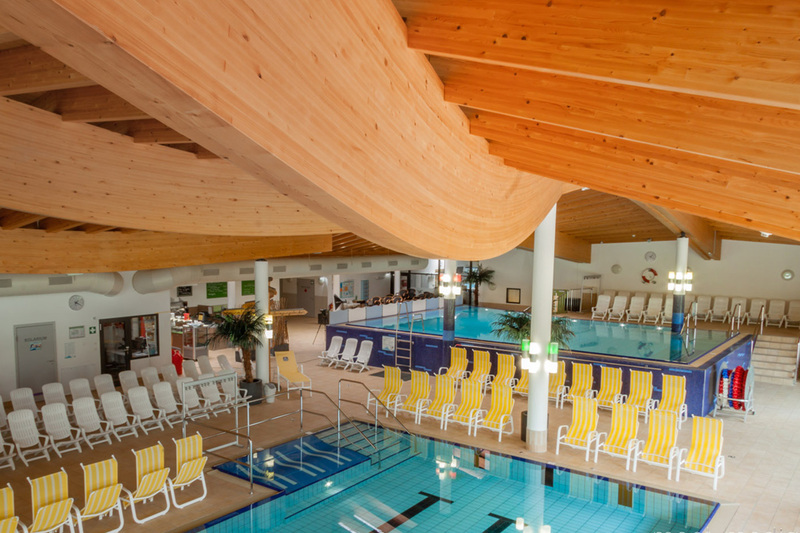 The soothing effect of the brine water in the pleasantly tempered outdoor and indoor pools (32-34 ° C) provides relaxation and in the spacious sauna area everyone definitely starts sweating. The Ybbstalradweg is just 500 meters from Hotel-Garni, Pension Scheiblechner. 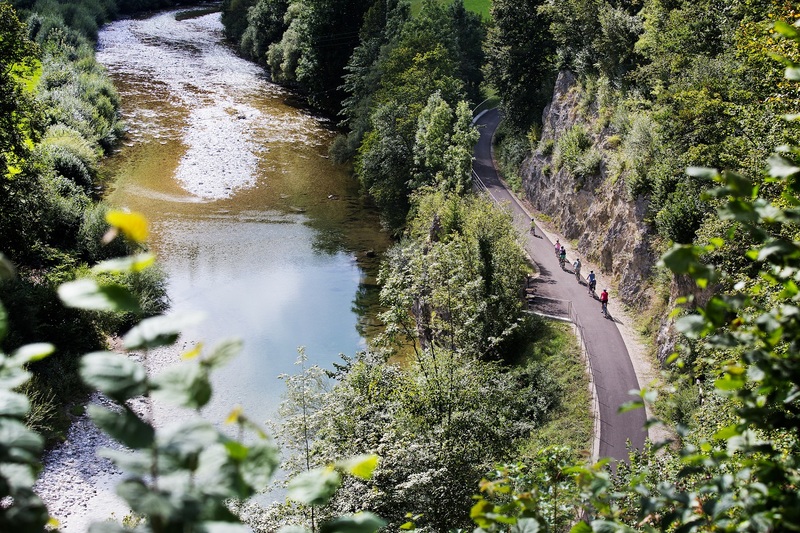 Always along the Ybbs: the 107 km long cycle path provides magnificent nature and cycling experiences. The new center between Waidhofen an der Ybbs and Lunz am See is particularly suitable for families and leisure enthusiasts.